While Google Glass may have been dismissed as a commercial failure, there are several companies that intend of replicating a similar product for the masses. Intel and a Chinese chipmaker called AllWinner (AllWinner is currently in the process of releasing a better smart wearable, which will only cost $199) are most likely going to release a smart wearable in the near future, but it looks like they are going to have to expedite their operations. This is because the latest rumor from Business Insider suggests that Google might be preparing to release a group of products that fall under Google Glass. Due to Google X labs being upgraded to an entire separate entity, it is possible that Google was forced the delay the smart headwear project till it could properly expand the aforementioned division in to making something far more capable than the original Google Glass. Since there are going to be a family of products (or so they say), it is possible that each Google Glass is going to be targeted to a different price group, allowing more consumers to get hold of the upcoming wearables. The original Google Glass was tagged for a price of $1500, which is far too steep, considering majority of consumers suffer from financial constraints. 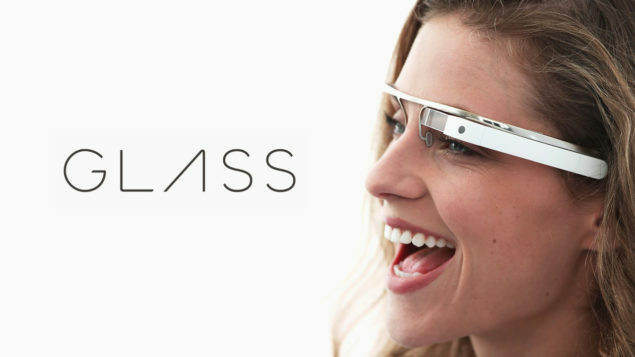 Unfortunately, the significant details concerning how many Google Glass products, their actual release date and price tags have not been stated at this current time. It is possible that a hint of revelations will be made available during this year’s Google I/O event, but since no source has mentioned this, it is impossible to confirm what Google’s plan is at this current time.